I started seeing Dr. Joe when my son was seven weeks old. He slept in his baby carrier day and night. If I laid him down flat on his back or stomach, he would wake up and cry within thirty minutes, he was a very colicky baby. Our medical doctor said that he had mild colic and he gave me some informational papers on Colic and Infant Sleep Problems. Both papers suggested teaching your infant to sleep in his crib by letting him cry without any response from his parents. However, he was not yet 15 pounds, so this method was not yet recommended. He started sleeping on his stomach after three of Dr. Joe’s mild adjustments! The information furnished by Joe Hornback, D.C. is of a general nature and is designed for educational purposes only. Many patients have taken their children to a chiropractor for colic and individual results may vary. As each situation is unique, do not rely on this information for diagnosis and treatment. Please note, chiropractors do not diagnose or treat diseases as a chiropractor for colic. Any conditions referred to in this website have been diagnosed by other health care practitioners. Joe Hornback, D.C. recommends that you visit a qualified Doctor of Chiropractic for individual and personal attention. 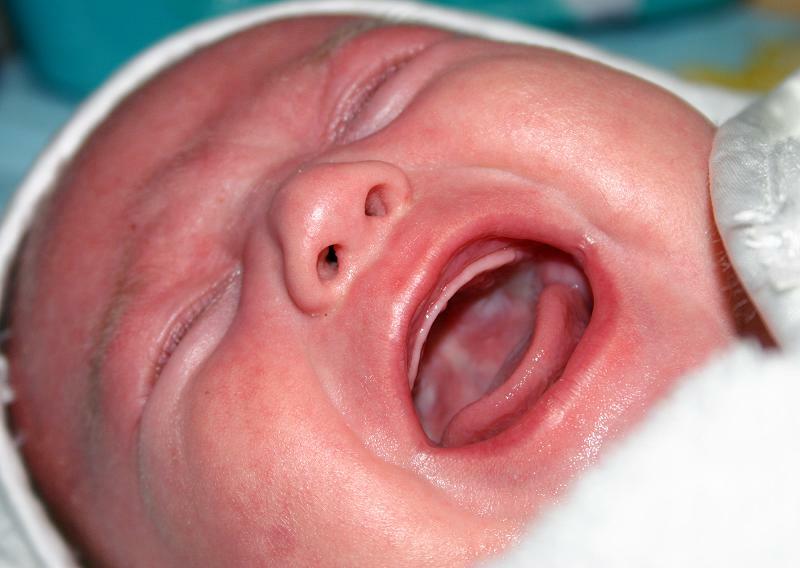 Please see these RESEARCH ARTICLES about taking an infant to a chiropractor for colic.